January 17, 2016 Orange County, CA. 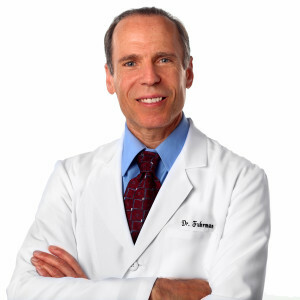 — Today, Medical Fitness Network (MFN) announced that Dr. Joel Fuhrman would join its board of advisers. We are pleased to have his valuable experience and expertise help guide our mission to promote a more holistic team approach to healthcare and expand our national network. Joel Fuhrman, M.D. is a board-certified family physician, New York Times best-selling author and serves as the President and research director of the Nutrition Research Foundation. Dr. Fuhrman is an internationally recognized expert on nutrition and natural healing, and has appeared on hundreds of radio and television shows on ABC, NBC, FOX, CNN and the Discovery Channel, including The Dr. Oz Show, The Today Show, Good Morning America Live with Kelly and Michael. Dr. Fuhrman’s own hugely successful PBS television shows, 3 Steps to Incredible Health and Dr. Fuhrman’s Immunity Solution, and his latest show, End Dieting Forever, bring nutritional science to homes all across America.